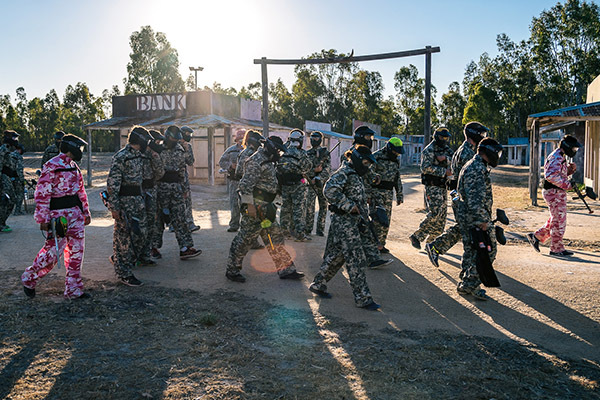 Echuca Paintball – Splat Attack offers many features that no other field in Australia can. Over 25 different themed playing fields Break areas on field where you can rest, get a drink and re-fuel Automated paintball vending machines (a world first!) 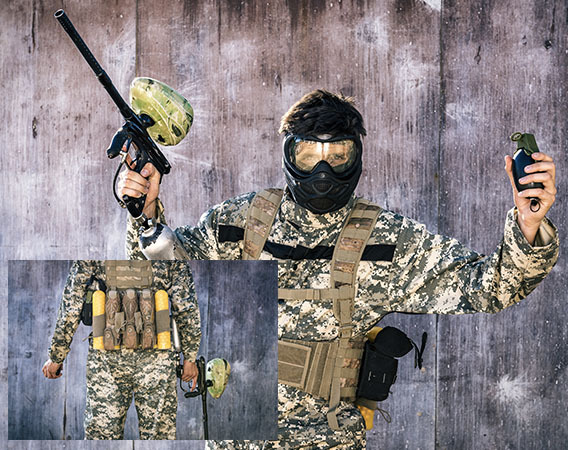 Australia’s first and only outdoor night-games with glow-in-the-dark paintballs Pro Paintball Shop on site, with all the latest gear for the paintball enthusiast.